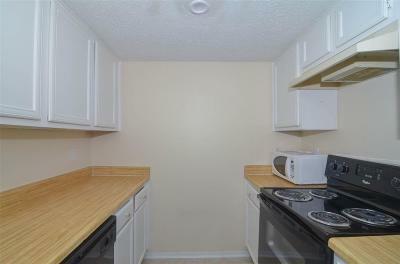 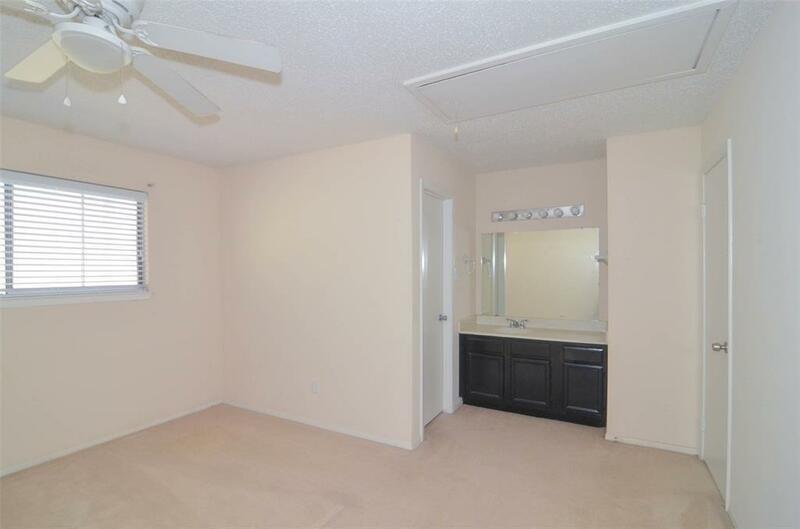 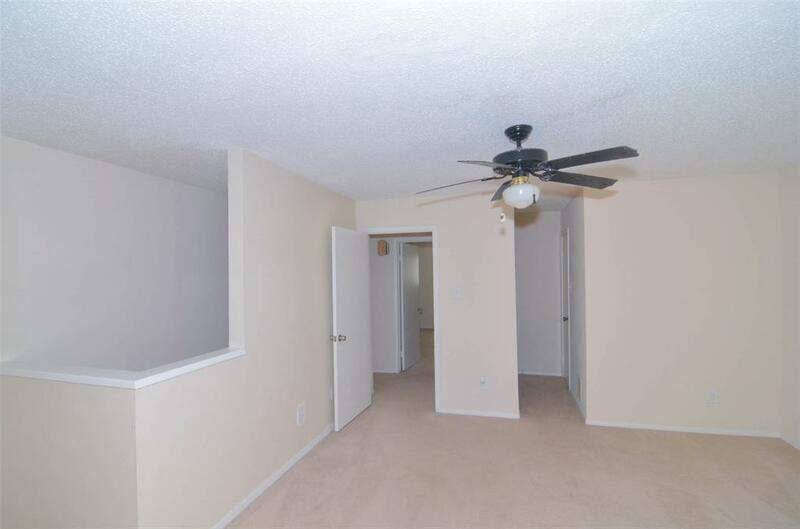 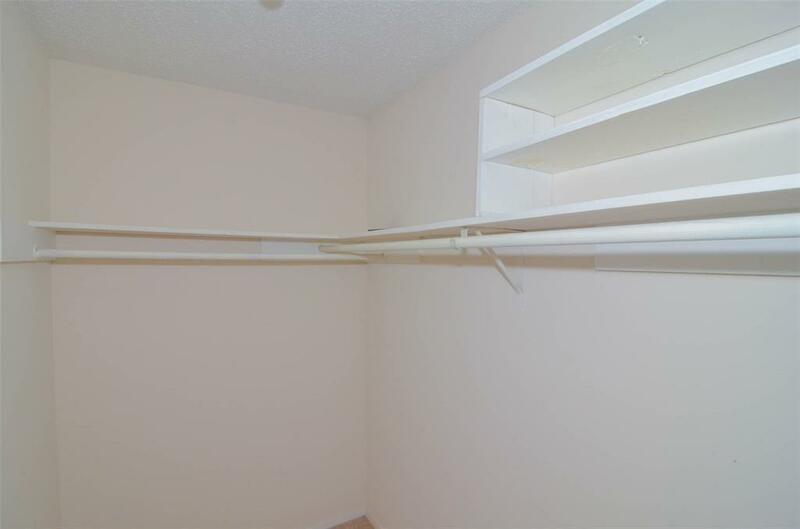 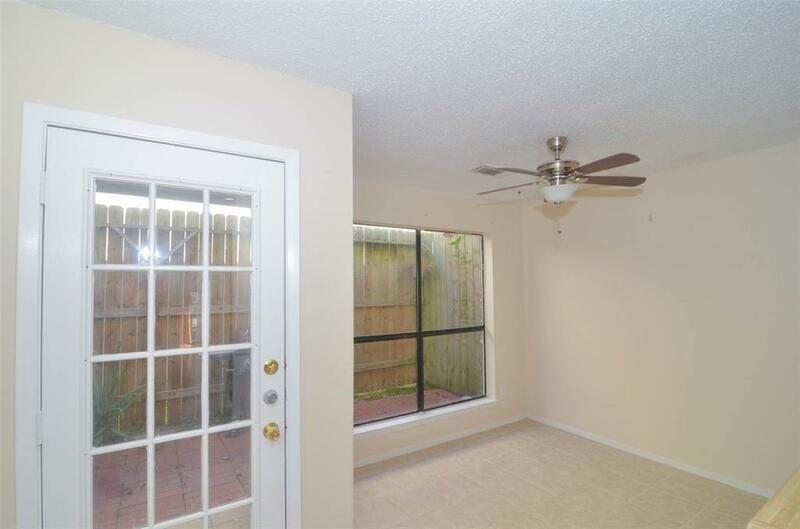 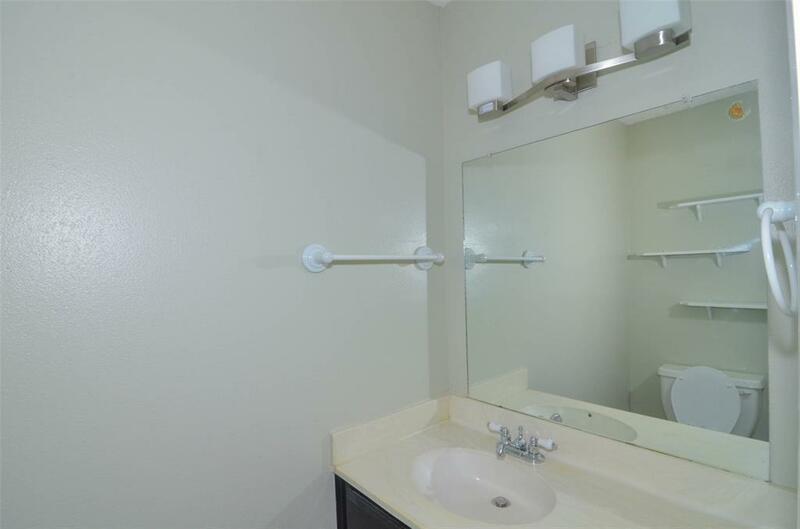 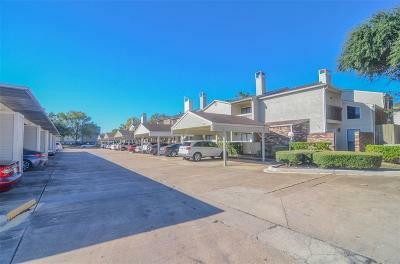 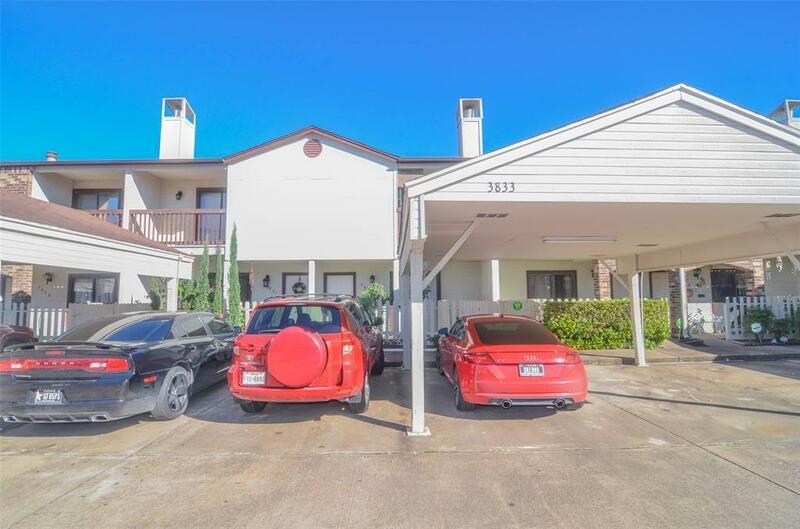 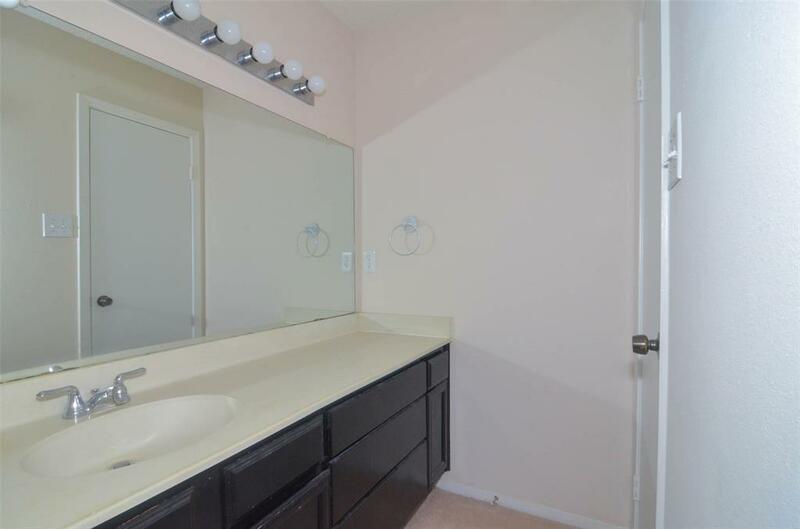 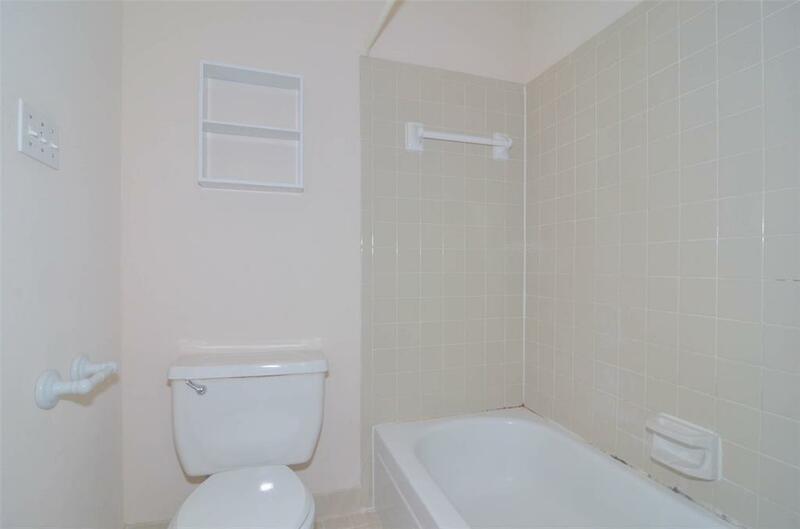 Charming townhouse style condo w/convenient access to Westpark Toll, BWY8, US59, Med Center, Downtown & all the shopping and dining the Galleria area offers. 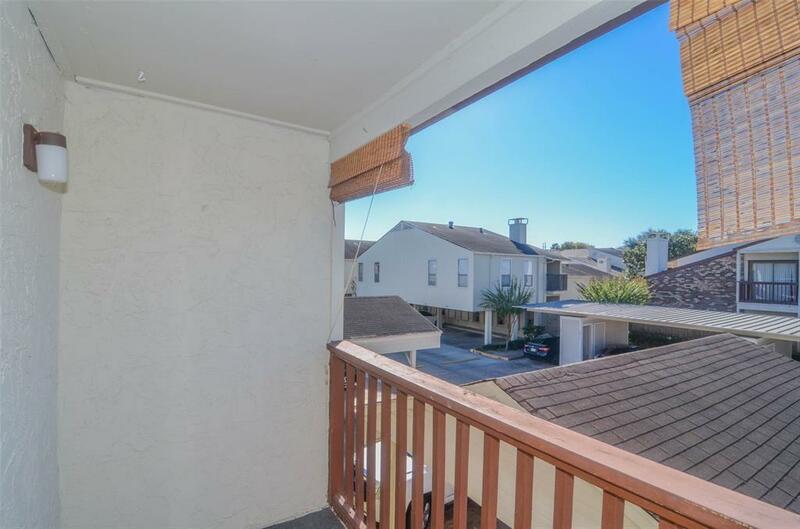 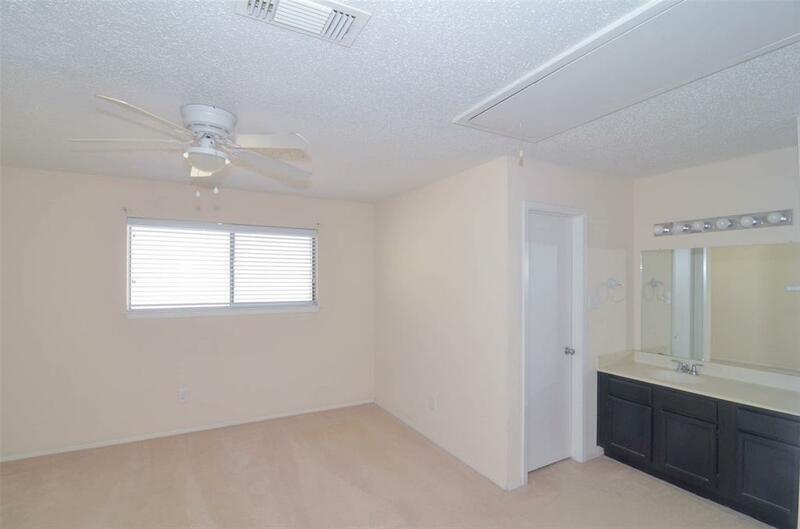 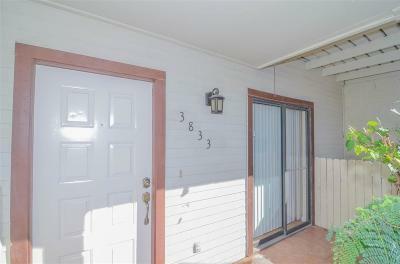 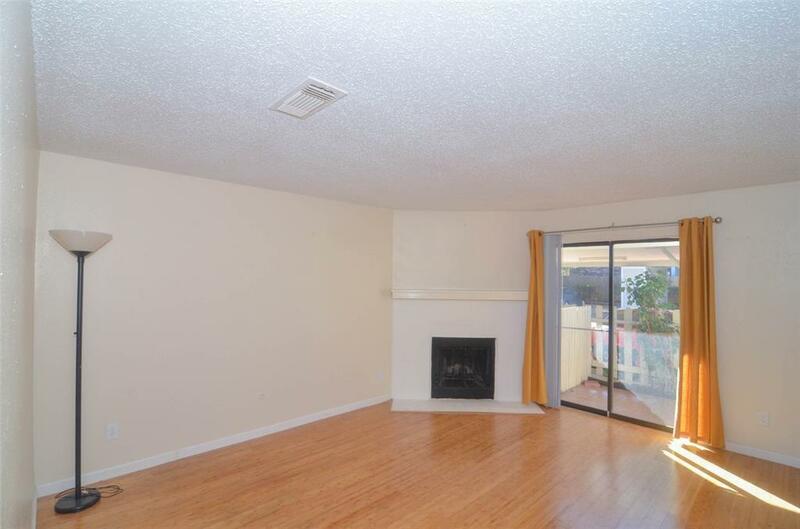 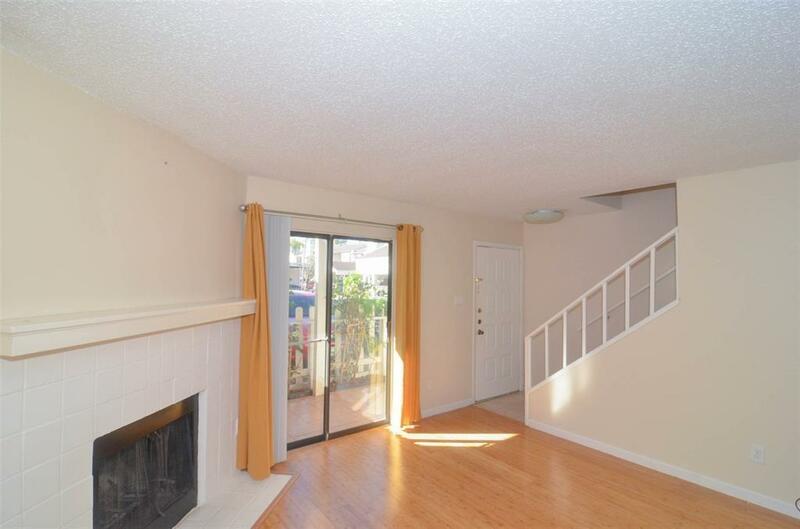 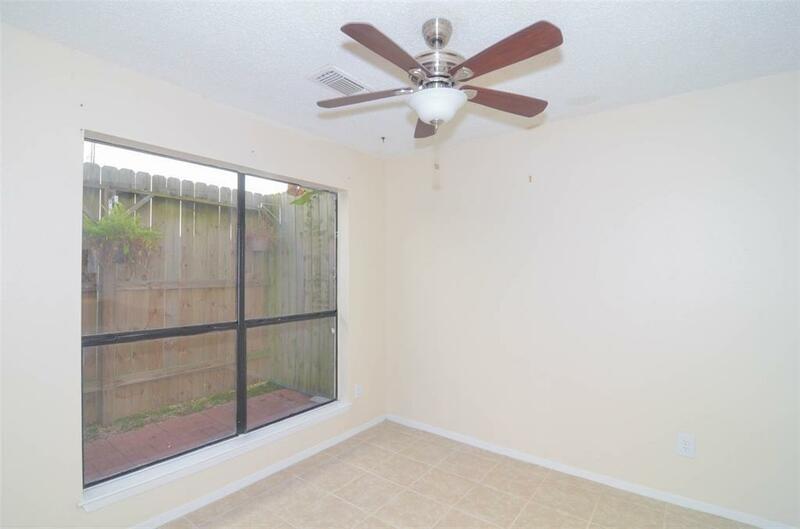 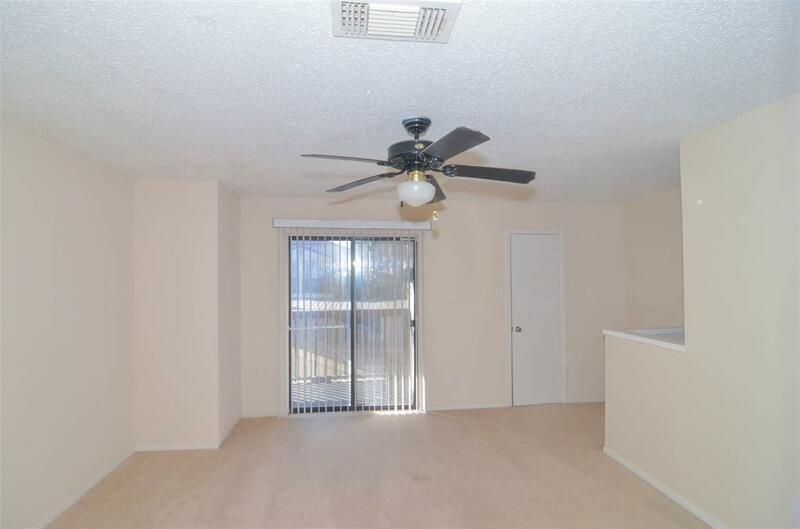 Well maintained 2-story features laminate floor, landscaped front patio, huge fenced-in back patio, private 2nd story balcony, oversized bedrooms w/personal vanities, additional storage & a stunning wood burning fireplace! Recent blinds, disposal, ducts & hot water heater. 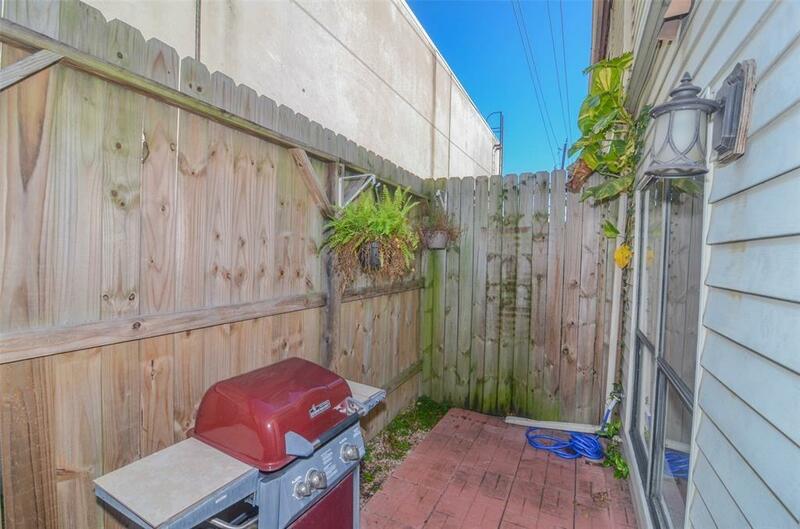 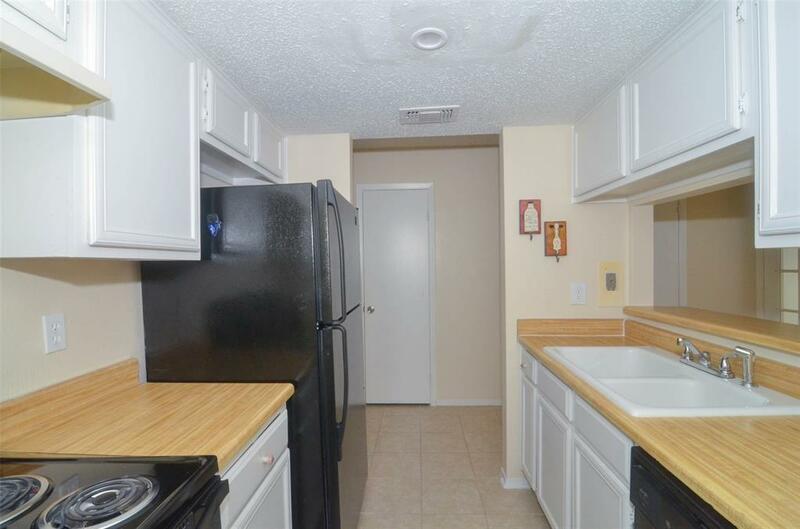 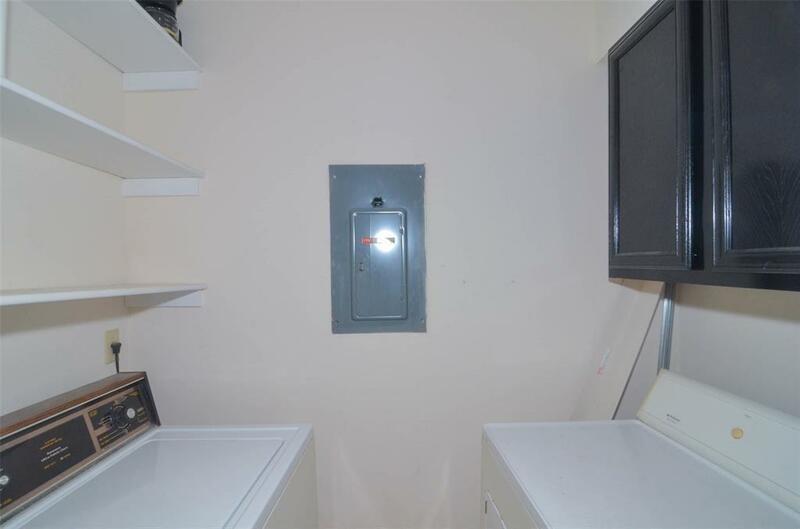 Refrigerator, washer, dryer & grill stay!